Bedford River Valley Park has an excellent network of horse friendly access routes that can be accessed by following Route 51 from Priory Country Park towards Willington. 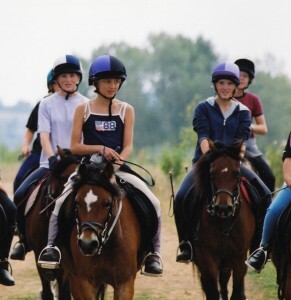 The Grange Estate has over 3.5 miles of horse friendly access with parking available at the Dovecote in Willington. 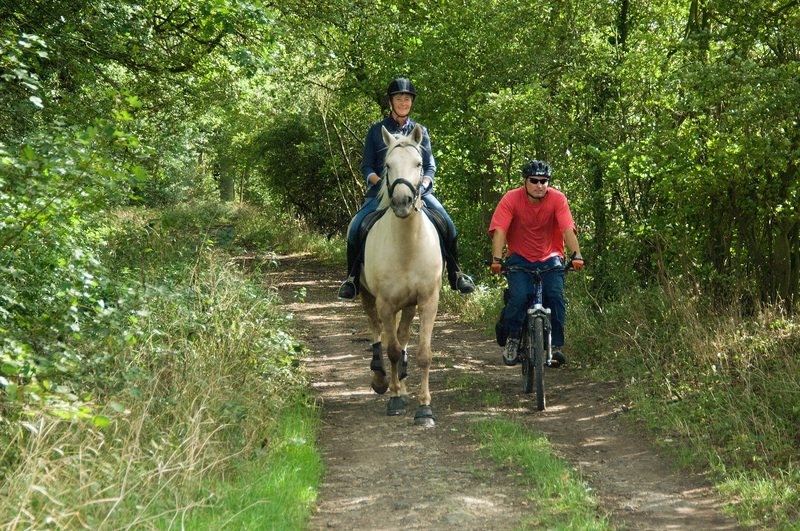 Public bridleways connect to Castle Mill, Bedford and to Cople via Dog Farm. There is also an area of parking that is accessible to horse boxes near the recycling area, by the Barkers Lane entrance of Priory Country Park. All the other car parks have height barriers to restrict certain vehicles from entering. 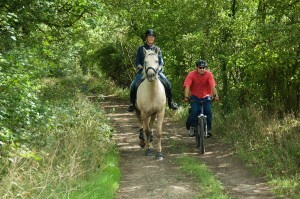 Additionally Priory Country Park does not permit horse riding, except on Route 51.